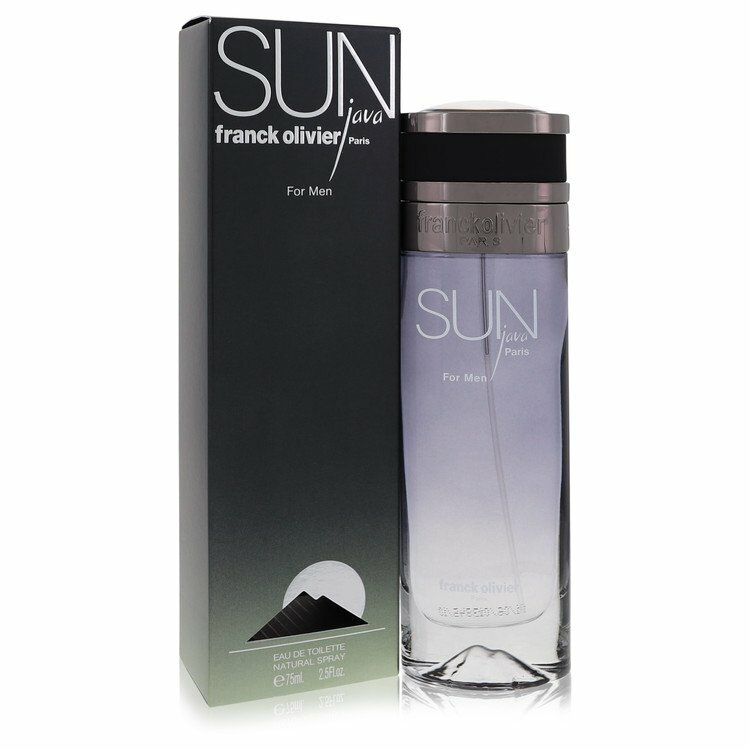 Invite compliments and turns of the head when you wear Franck Olivier's Sun Java. This fragrance for men presents an aquatic accord that suggests the scent of a breeze just before rain. The bright, citrusy notes of bergamot, orange and mandarin orange blend with the distinct scents of the mint and geranium notes.